In 2026, Melbourne will be a sustainable, inventive and inclusive city that is vibrant and flourishing. Future Melbourne 2026 sets out the community’s aspirations for the city. It provides a foundation for individuals and institutions with an interest in the city’s future to work towards common goals. 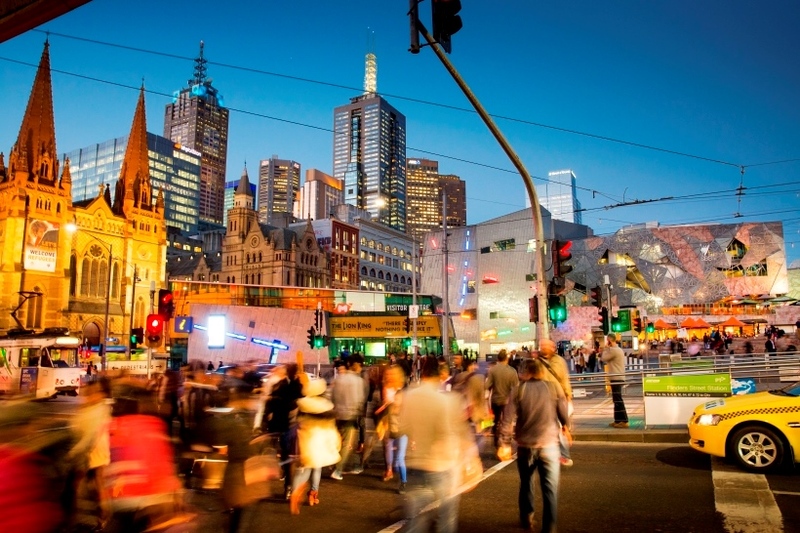 The framework of goals and priorities builds on the strengths and attributes that make Melbourne the world’s most liveable city now and for future generations. This plan acknowledges that Melbourne is a city drawing proudly on Aboriginal culture, knowledge and heritage. Melbourne honours the people of the first nations who have shared their land with those who came later. Together, the descendants of Melbourne’s first people and Melbourne’s settlers will share traditional and new wisdom to realise the vision of a sustainable, inventive and inclusive city that is vibrant and flourishing. A plan without accountability measures is insufficient and Future Melbourne 2026 calls on Council to set a suite of performance measures and targets within six months of the next Council taking office. The measures should be subject to the principles of participatory democracy that underpinned the development of Future Melbourne. This means that the selection of measures and targets, and their annual reporting and review, fully considers community concerns, aspirations and suggestions. The measures and targets create shared purpose, meaning and accountability not only for Council, but also for the many people, groups and organisations that will contribute to achieving Future Melbourne’s goals and priorities.